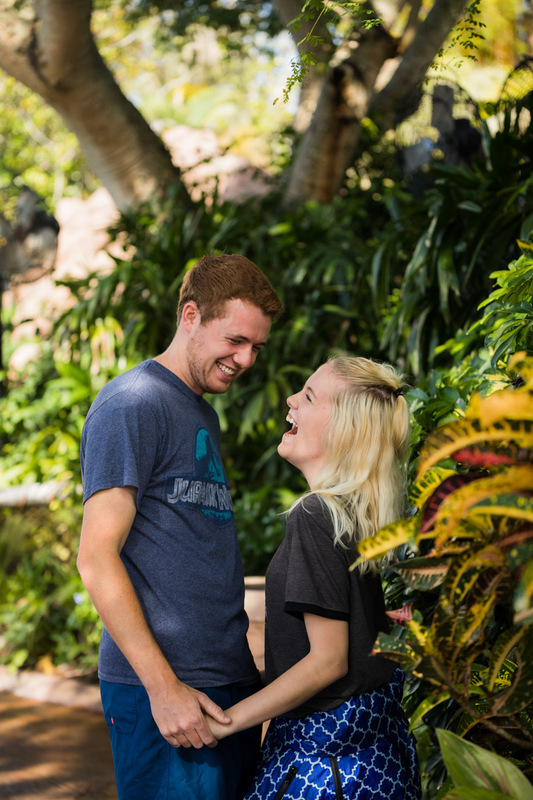 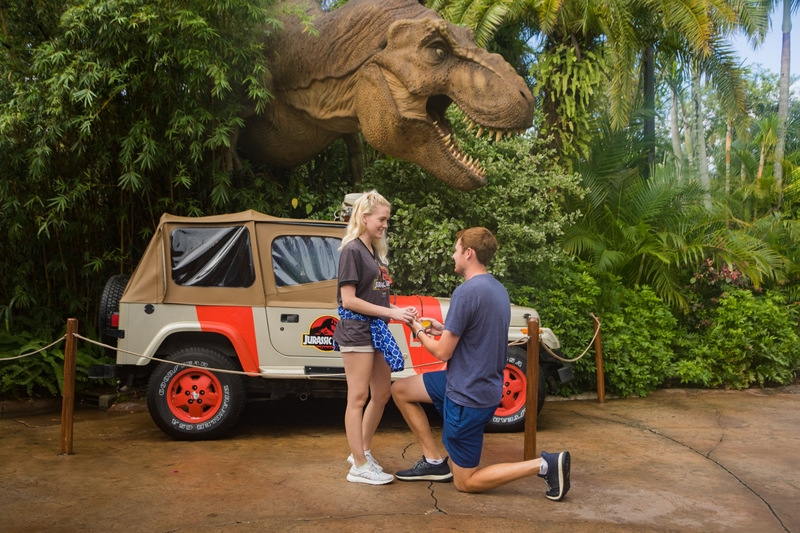 Not too long ago I received a call from someone who wanted to propose at Universal to his other half along with the rest of their family on their family vacation! 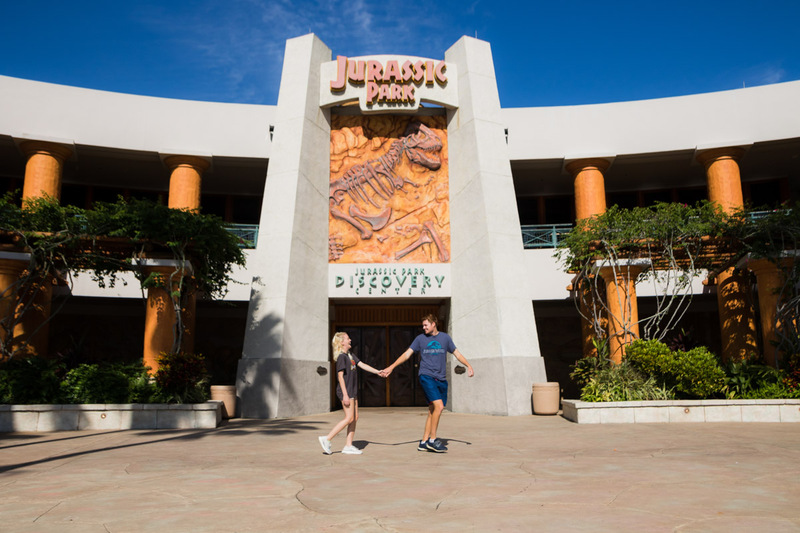 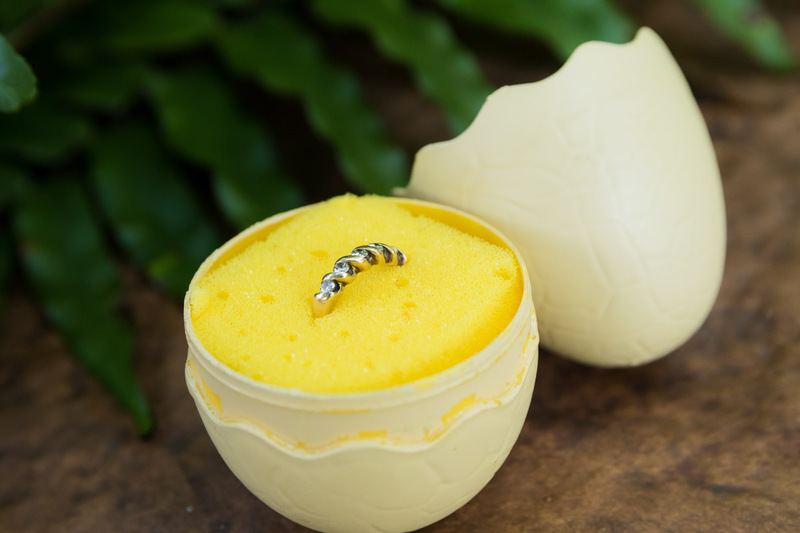 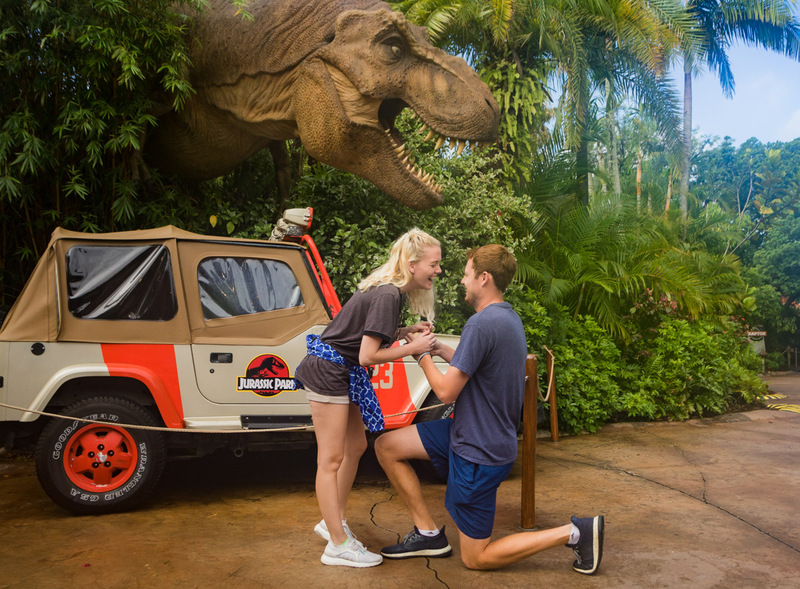 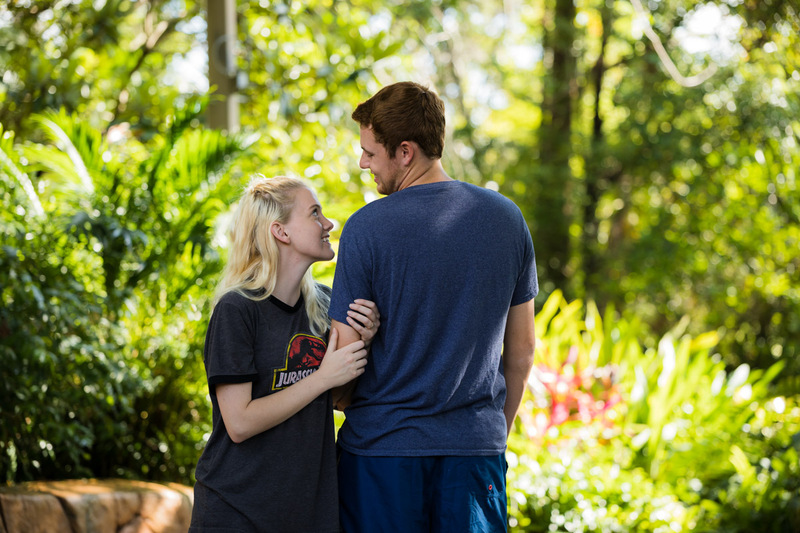 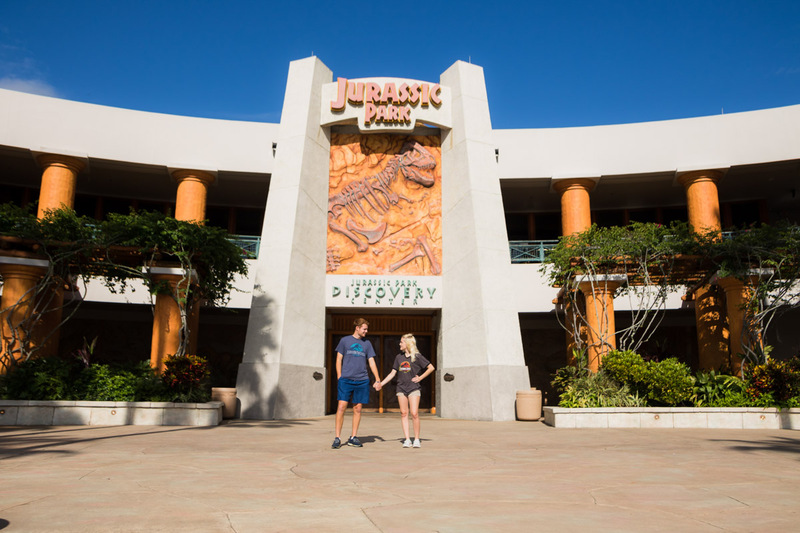 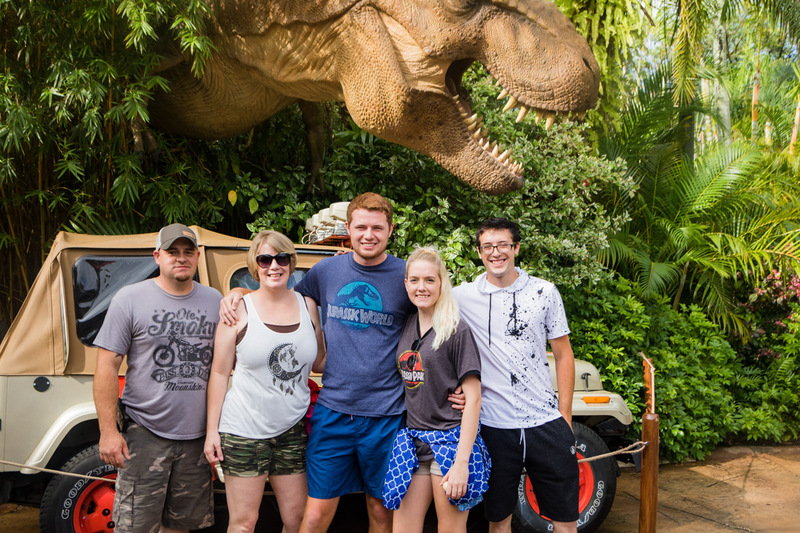 Usually at Universal, Harry Potter is the usual spot where people want to propose but this time to make things different he wanted Jurassic Park! 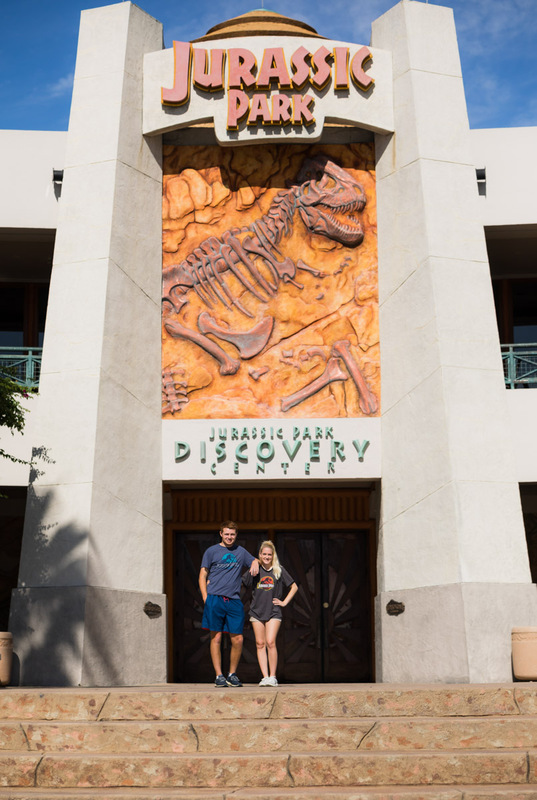 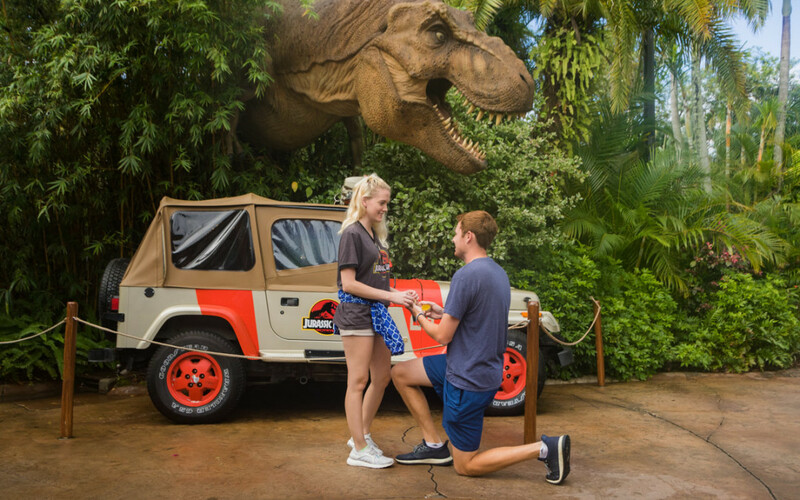 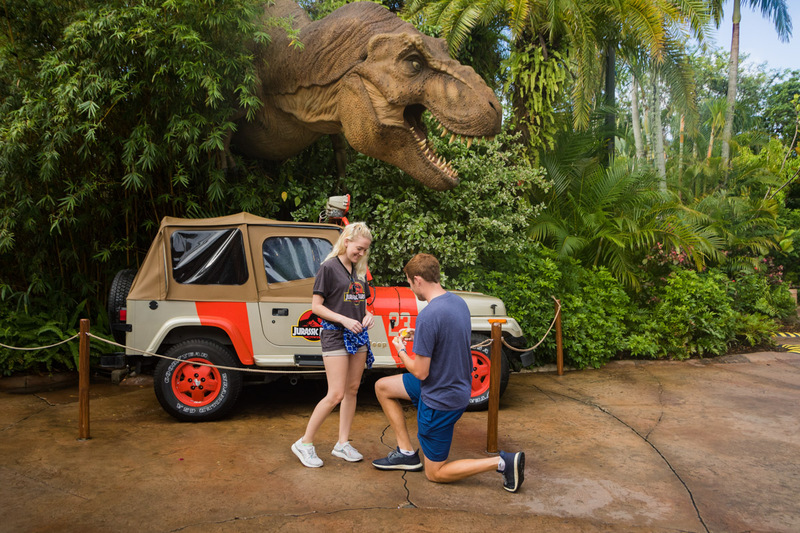 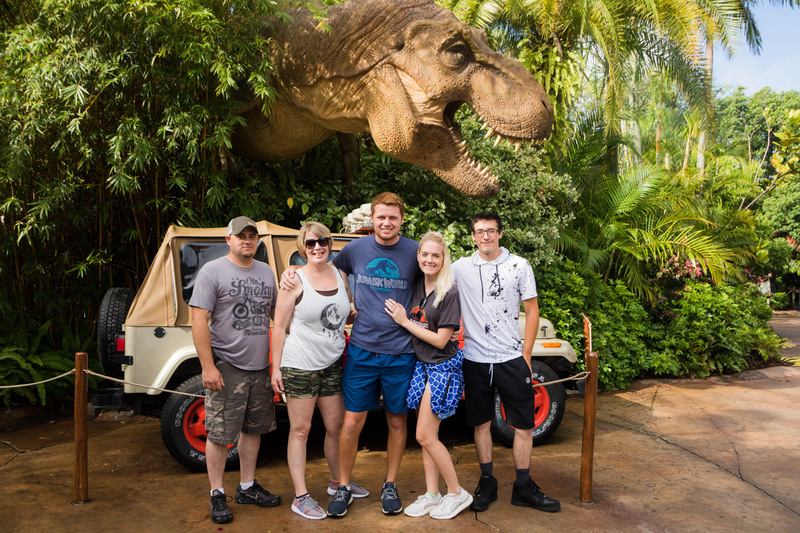 Both of them are huge Jurassic fans so he planned to propose at the huge t rex in front of that iconic jeep! 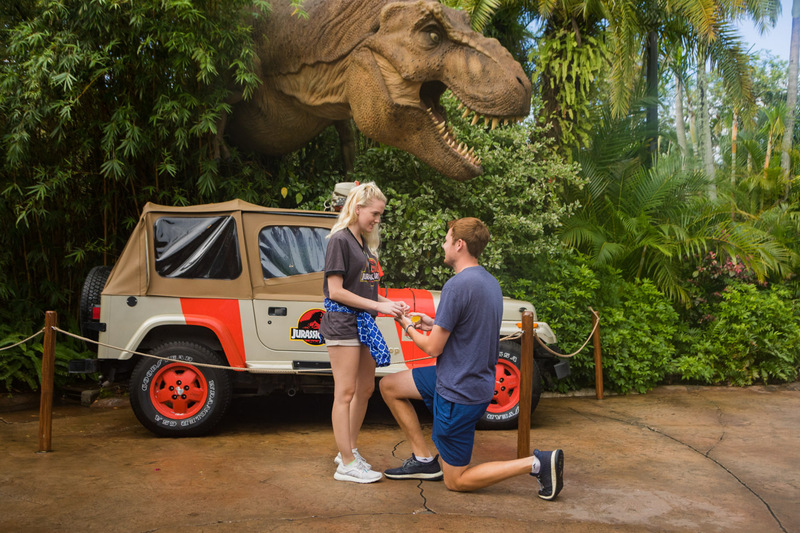 When it came to the moment he soon got his knee and asked her the question of a lifetime! 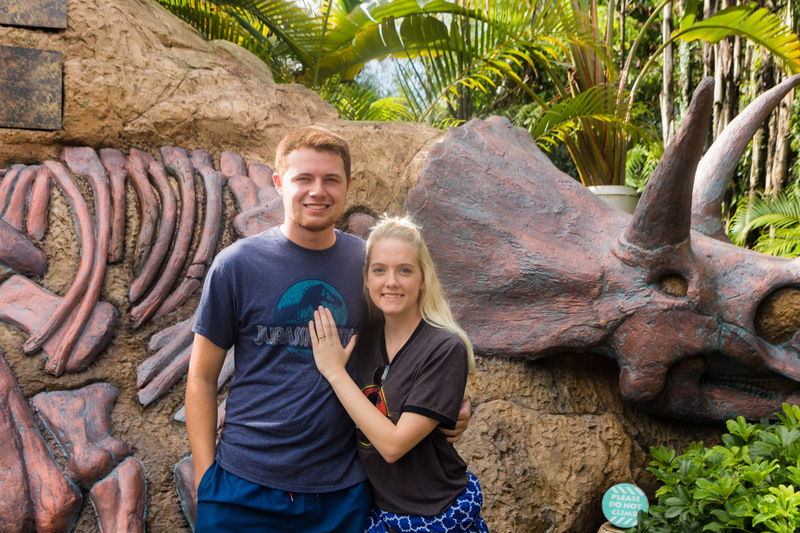 With her family witnessing from across, she said yes! 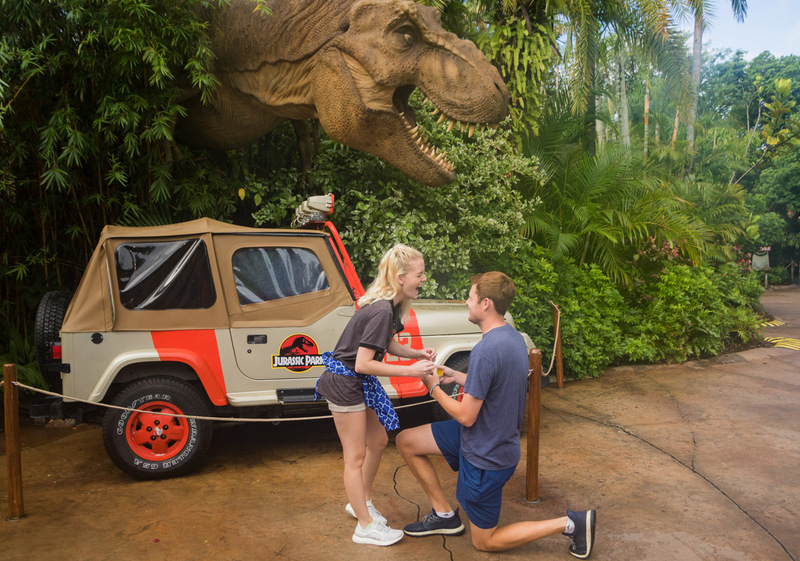 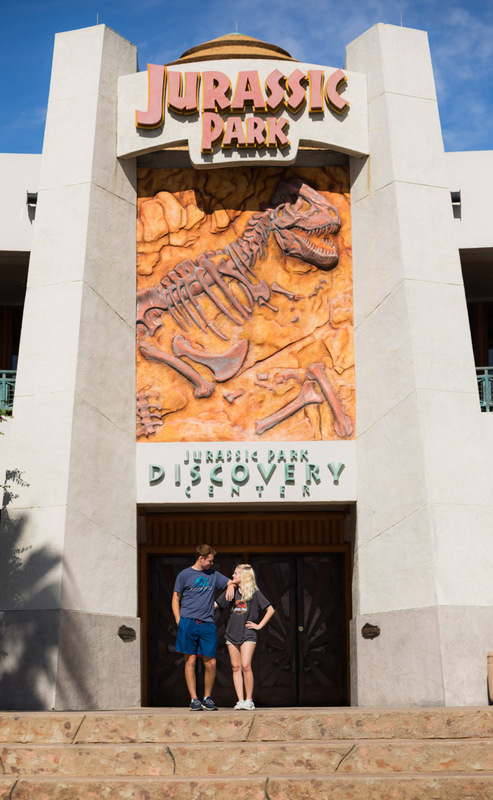 The rest is history and here is a beautiful proposal in the Jurassic Park section of Universal Orlando!